Sarah Licato brings numerous and varied professional experiences to her career as a real estate broker, as well as extensive understanding of several aspects of the industry. She has worked with a Chicago fashion designer and as a chiropractor’s assistant, which helped her develop her skills managing large projects and keeping track of complex details. Sarah also gained valuable insight from both her mother, Dream Town broker Anna Foley-Henry, and her father, who ran a home inspection business. Sarah combines this knowledge with her entrepreneurial spirit, self-motivation, and drive to provide exceptional customer service. Sarah enjoys working with her clients on any of their goals—including buying, renting, selling, and investment. She appreciates the unique challenges that come with finding the right property or negotiating a deal with a buyer, and commits to being a strong advocate through each step of the process. 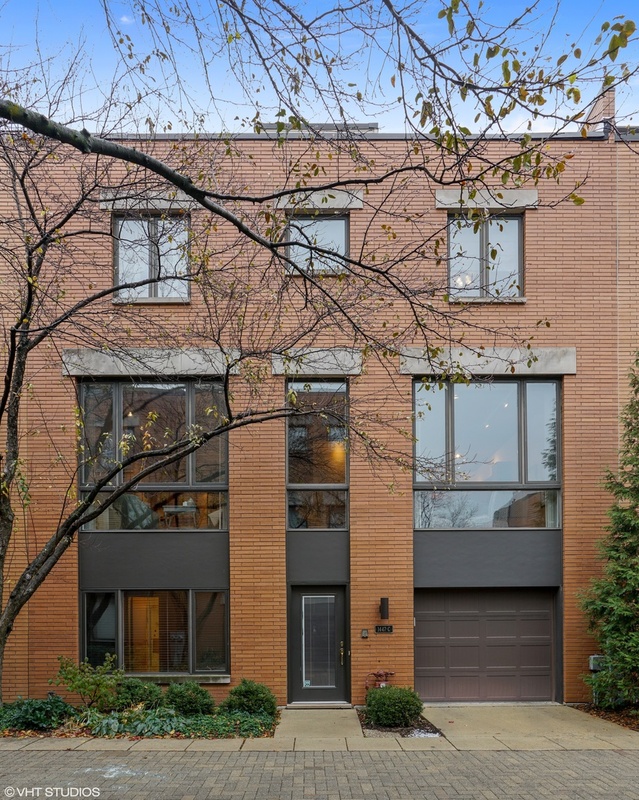 As a lifelong resident of Chicago who proudly belongs to a police and fire department family, Sarah has always loved the variety of homes and architecture of the city as well as the characteristics that made each neighborhood distinctive. 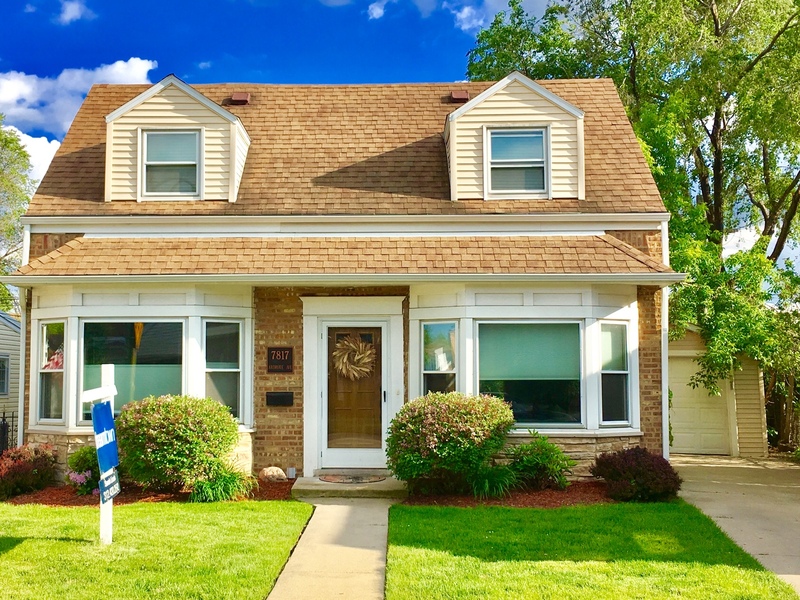 She grew up in Lincoln Square, Galewood, and Edison Park; and has spent her adult life in Gold Coast, North Center, and for the past 10 years the Tri-Taylor / Little Italy area. Additionally, for over 50 years her family has operated businesses and owned properties in the Gold Coast. Sarah is always happy to offer clients her expertise on these neighborhoods as well as help them explore other parts of the city. Outside of her work as a realtor, Sarah enjoys a number of different activities, especially helping out at her sons’ school by planning charitable events and supporting their baseball and hockey teams. She also likes to paint, play tennis, discover new restaurants, spend time with her bulldog, and travel. Sarah is an avid Cubs fan, and also occasionally teams up with her husband to help out with his electrical and house-flipping businesses.